"People don't talk about it. People hide it." 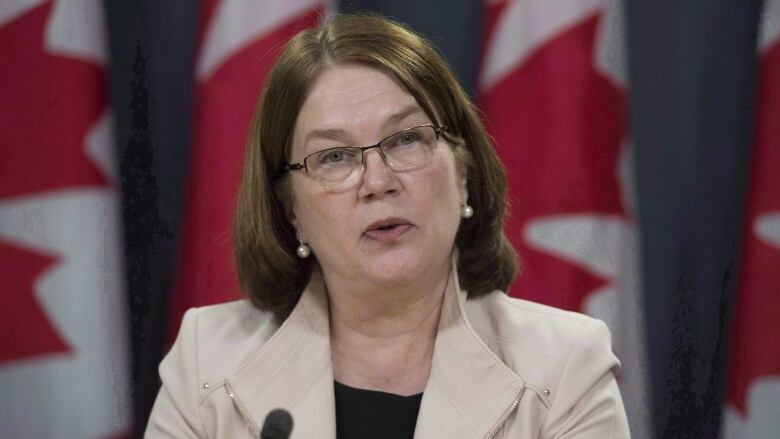 At a special meeting called to address health care for Indigenous Canadians, Health Minister Jane Philpott, Ontario's Health Minister Eric Hoskins and Indigenous leaders will look at the persistent suicide crisis on reserves in northern Ontario. At the July 24 meeting, one factor that will be considered a contributor to the staggering suicide rates is known as "the silent epidemic," named after its suppression in public and private debate, say activists — but that's coming to an end. 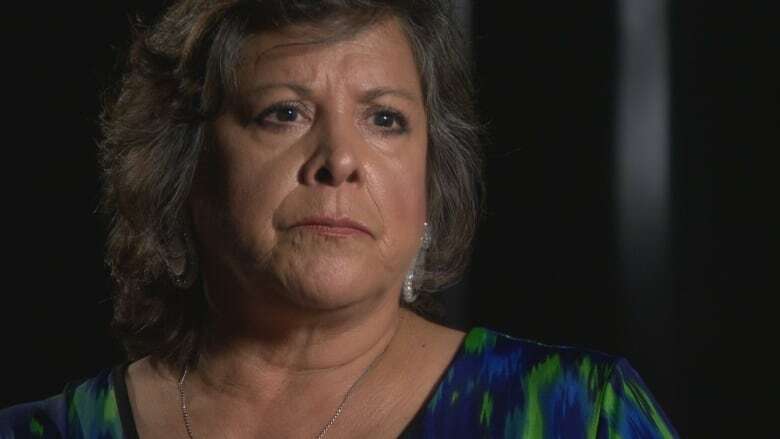 More than ever before, stories of sexual abuse of Indigenous children have started to surface — while some say sexual abuse is increasingly being understood as the continuation of a shared legacy that dates back to residential schools. "My parents were both survivors. I know many people in many communities where the impact goes back to that," shares Freda Ens, a victim services worker and sexual abuse survivor. "It's devastating — these are our children. It's gone on for generations ... It's an epidemic. It's a crisis. It needs to stop." 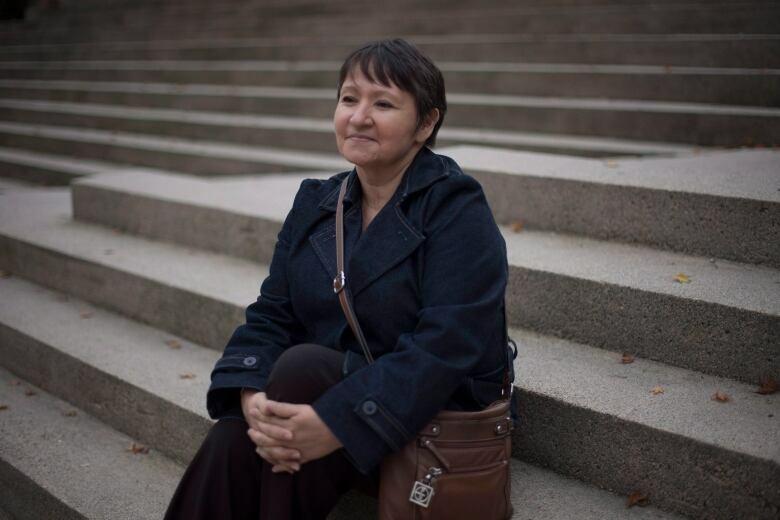 Cynthia Wesley-Esquimaux, Lakehead University's chair on Truth and Reconciliation, agrees the phenomenon is pervasive. "It's a compulsion. It's a normative thing in some communities," she says. And Wesley-Esquimaux maintains the suicide crisis cannot be conquered unless leaders address "the silent epidemic" given the catastrophic effect sexual abuse has on mental health. "We have to have this conversation first," she says. "People sometimes can't think of any other way out." Wesley-Esquimaux does not believe the answer lies in targeting particular offenders, but rather getting at the root causes of a systemic problem. "It's not about incarceration — it's about healing these communities and giving them the opportunity to do that work together. And that means putting the resources in the right places." Health Minister Jane Philpott joins The Current's conversation to offer her perspective on the "silent epidemic" and plan of action going forward. "What is needed here is an entirely new approach to the delivery of health care ... in First Nations communities." Listen to the conversation at the top of this post. This segment was produced by The Current's Lara O'Brien, Ines Colabrese and Donya Ziaee.